the world. 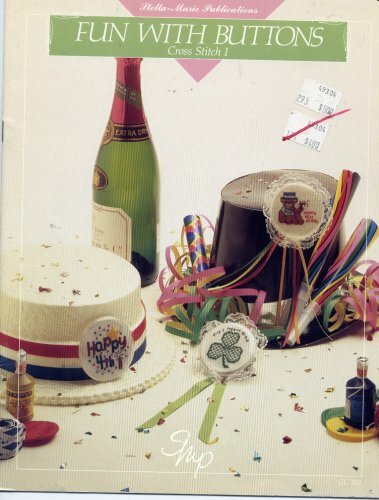 Find great ideas for birthdays, carnivals, and more. 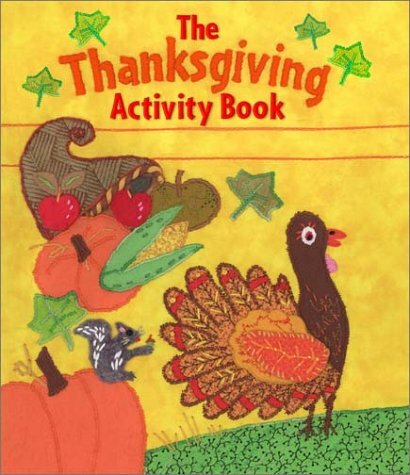 A Bountiful Collection of Ready-to-Use Activities, Games, Easy Art Projects, Poems, Mini-Books, and More! Includes a Pocket Chart Poetry Poster! 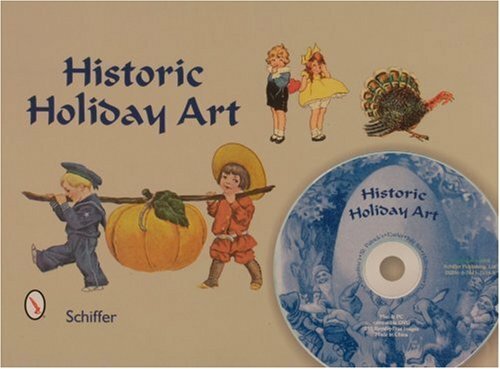 Engaging collection helps youngsters celebrate first American holiday with 6 familiar harvest objects and traditional figures. 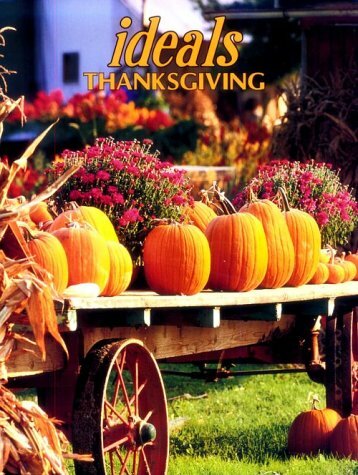 Sturdy, pre-cut stencils include outlines of giant pumpkin, Indian profile, Pilgrim hat, roast turkey, live turkey, and Mayflower. An excellent learning tool for home or school! Add a note of nostalgic holiday charm to greeting cards, notepaper, newsletters &#8212; or any flat surface &#8212; with these ready-to-use stickers. 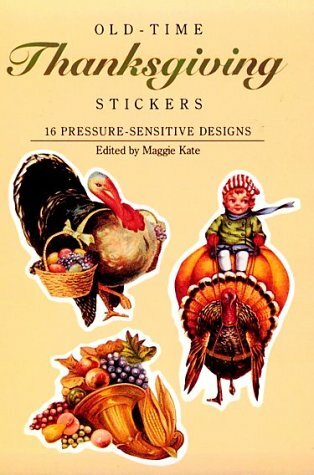 Reproduced from delightful antique illustrations, the stickers depict children and adults in Puritan garb, youngsters astride a prodigious pumpkin and a giant gobbler, a turkey with all the trimmings, and other traditional tableaux. I simply love this book. Crocheting accessories can be a quick, simple, and rewarding way to enhance a wardrobe&#8212;and build needleworking skills. Thanks to Francine Toukou, these sophisticated patterns have a distinctively urban edge, sassy design aesthetic, and imaginative use of color. Stitchers of every level will want to grab their hooks and dive into such fashionable projects as a lovely pink mohair neck wrap with frilly, feminine edges; a snuggly brown scarf, worked in chunky wool and featuring flower attachments along its length; and a fabulous elongated clutch with a snap closure and decorative medallion. 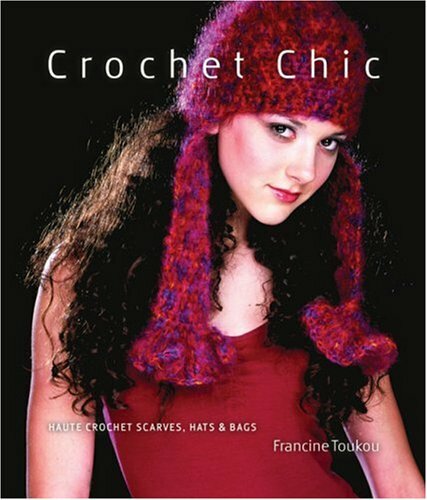 In addition to the basic stitches, Toukou offers invaluable advice on working with budget yarns and mastering special skills, including tassel-making, felting, and appliquÃ©. The beauty of vintage paper is at the core of the absolutely captivating projects that author Sandra Evertson calls "Posh Little Follies." She has created a unique selection of enchanting little theaters, bandboxes, ornaments, and art dolls. Best of all, Sandra makes it fun for everyone else to craft them, too. The instructions are easy to follow and the elements can be color-copied straight from the book--even the actual rare papers she used. Some of the items feature embellishments such as ribbon, while others glisten with rhinestones and beads. Among the charming projects: a Prima Ballerina doll; Theatre La Rousse, complete with a Pierrot; Cupcake Papier Mache Box; and paper posies with fanciful faces to "plant" in pots. Sandra Evertson has the ability to teach us to open our minds, and go back to a place where we are free to create like we did as children.At least that's what she has done for me!I never knew I had such a whimsical side.The projects are incredibly fun, and Ms. Evertson's way of communicating in the book is just as if she's with you in the room.This is a wonderful book that just might change the way you create forever! 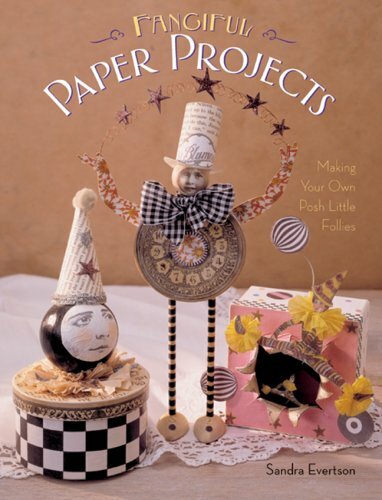 I bought this book to do some paper art crafts with my daughter. Although I won't follow the artist's step by step instructions (which she gives great detail)it inspired me for my own projects.My only complaint was that she wrote the book in third person "...the artist prefers...."Why couldn't she say, "I prefer to use...." it was annoying reading---almost like she needed to pretend that someone was writing a biography on her. This is a fun book for "crafty types" and the templates are very cute. I especially liked the fairy one,in fact I made several of them and didn't closely follow the one shown in the book,which is what I reccommend once you get the hang of making theselittle projects. Yes,a CD would be nice,but I didn't pay much for the book itself,so,overall I'm pretty happy with it. At first the photography attracted me. Then I appreciated the detailed instruction that explained how to make little boxes that will stand up on their creepy little legs. Fun reference I can see myself going back to for years.